“INOVITE – The Introduction”, written & directed by DTrundle, is a mythological take on what being creative is all about and the exstensive lengths some will go in order to use those abilities for their own personal gain and in this case… rule the world. We premiered our teaser last week at Atlanta’s 48 Hour Awards show and it was exciting to see and hear the reaction from the crowd as they asked what was this INOVITE stuff all about. Well, it’s about you… the creative. Our INOVITE film/web series is something that the Indie Film Loop is looking to develop as an avenue to incorporate those inspiring to be more involved in the Indie Film Community. We realize that their are a lot of companies who only talk about what it takes to make a movie. 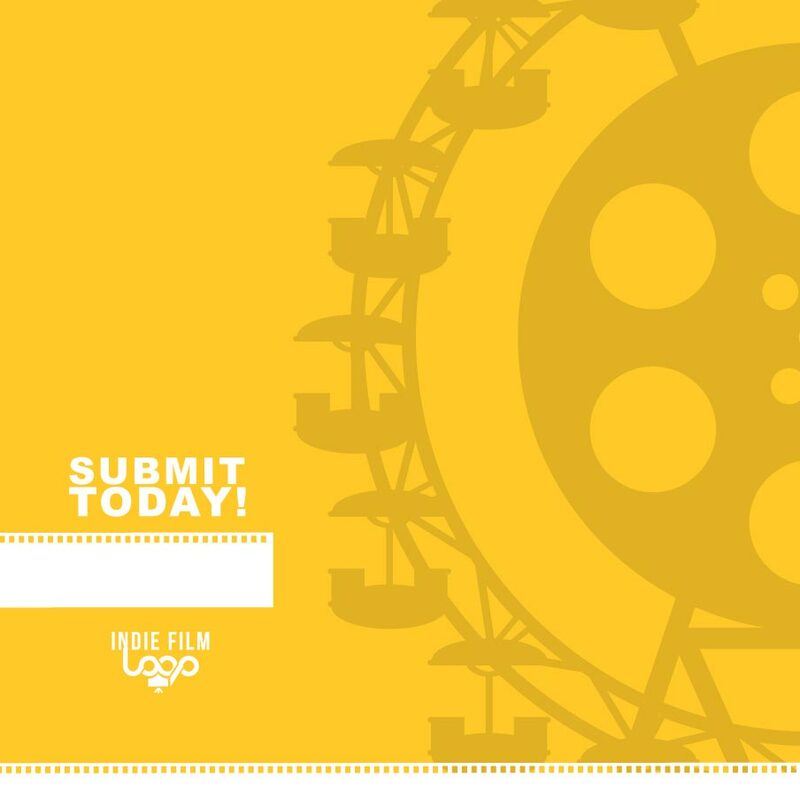 The Indie Film Loop is an organization that goes the full spectrum and is about MAKING movies as well! In doing so, we will be the ONLY organization who is focused on finding and highlighted inspiring independent filmmakers and film professionals and also creating jobs for them. How cool is that right!